Has Your Pet Had a Preventive Care Exam Lately? 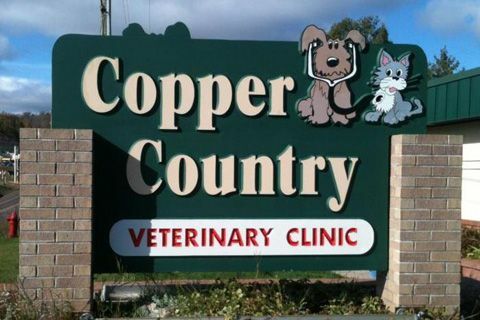 If you only visit Copper Country Veterinary Clinic when your pet is injured or sick, you’re missing the opportunity to get a complete picture of her health. The preventive care exam allows our veterinarians to detect potential health issues and begin monitoring or treating them right away. By committing to preventive care, you could extend it by months or years. It’s well worth the investment when you consider how much love and joy your pet brings into your life. If it’s been more than a year since your adult pet’s last preventive care exam or six months since your senior pet had an exam, please contact us at 906-482-1771 to schedule an appointment. We will let you know our preferred schedule for puppies and kittens the first time you bring your new pet to see us.